Welcome to Seven Wells Estates, featuring 10,000sqft+ greenbelt lots, walking trails and mountain views. Enjoy working with a Design & Sales Team that create a smooth and efficient build process. 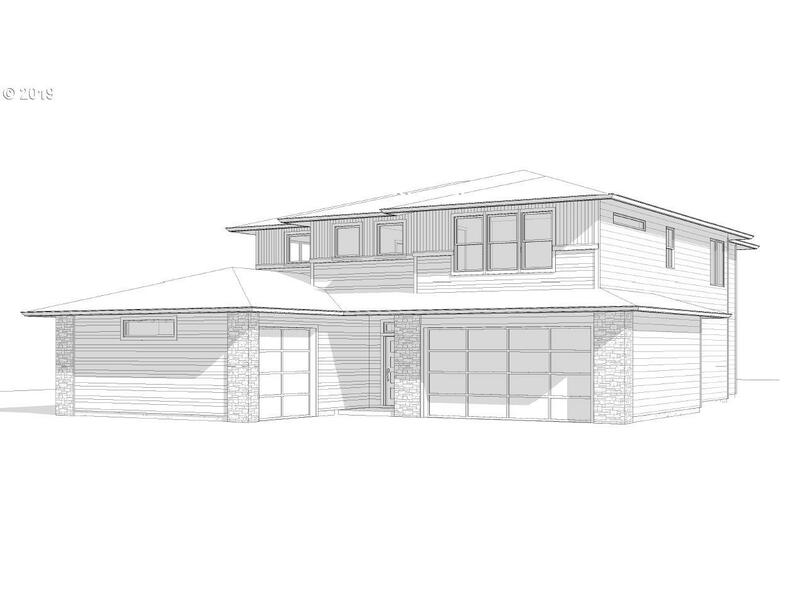 Options for Farmhouse, Prairie & Craftsman elevations. Offering creative floorplans with the ability to customize. You'll feel the difference in a home that's built to compliment your lifestyle.